Identify the optimal resources location allocation in the different services zones to minimize the response time of the assistants. 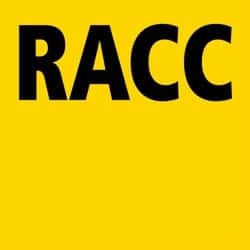 RACC is the largest automobile club in Spain and provides personal, family, breakdown and urgent medical assistance to one million members as well as to a wide range of companies that have hired the club’s services. One of the main services that RACC provides to its members is roadside assistance. RACC wants to develop a solution that identifies the optimal resources location allocation in the different services zones to minimize the response time of the assistants. identification of the nodes / optimal zones (at municipal level in Spanish region) /necessary zones to give coverage/ proposal of resources (number of assistant vehicles). / different season scenarios: g.: summer, winter. KPI: arrival time of the assistant vehicle reduction / increase of the productivity of each assistant vehicle (number of services attended / hour).